Three centuries of life in a Tyrone parish. 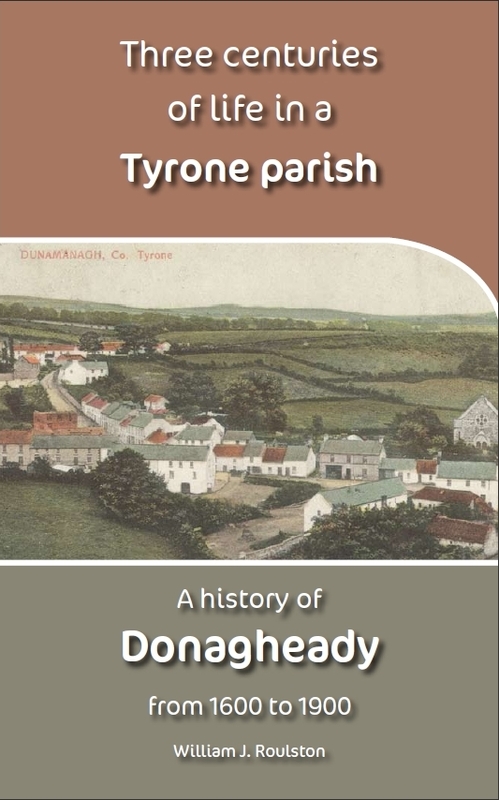 A history of Donagheady. William Roulston is from the townland of Gortavea in the parish of Donagheady, and was raised on a farm that has been in his family's possession since 1830. He is the Research Director of the Ulster Historical Foundation. His other books include The Parishes of Leckpatrick and Dunnalong: their place in history (2000), Researching Scots-Irish Ancestors (2005), and Restoration Strabane, 1660-1714 (2007).